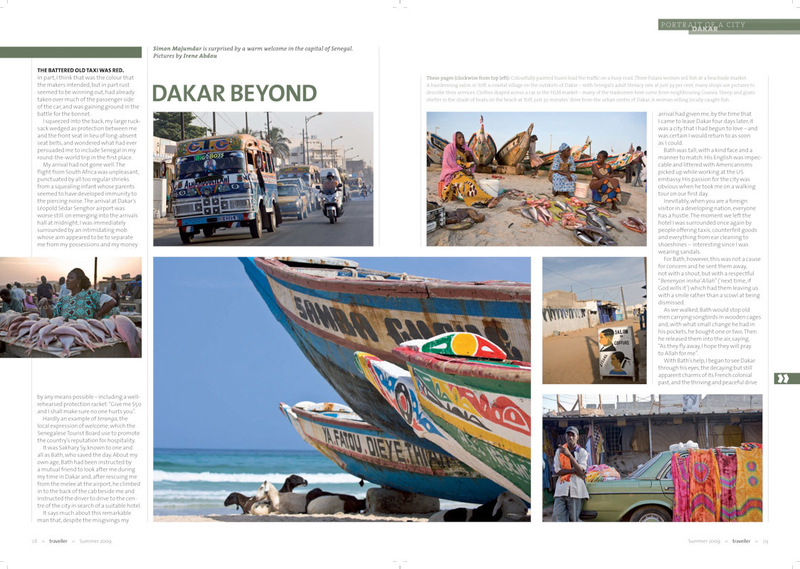 023-dc-corporate-photography-magazine-photographer-Traveller Magazine - Dakar Beyond - FINAL PUBLISHED - summer 08-1-2-irene-abdou-photography.jpg | Irene Abdou Photography, LLC - Travel. Lifestyle. Documentary. NGOs, Development & Public Health.